Why Choose Us Q1. What is your terms of packing9 A: Generally, we pack our goods in neutral white boxes and brown cartons. Q2. What is your terms of payment9 A: T/T 30% as deposit, and 70% before delivery. Q7. Do you test all your goods before delivery9 A: Yes, we have 100% test before delivery. 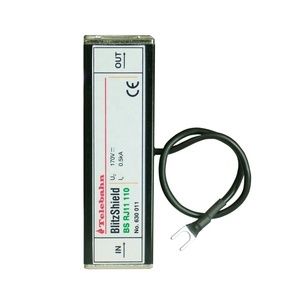 The DB serial port signal protector is designed according to IEC and GB standards. 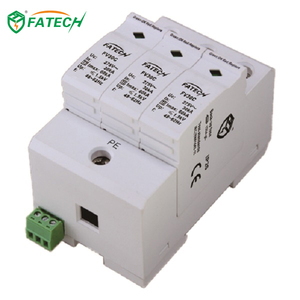 It is divided into 9-pin and 15-pin D series (serial port) interfaces. It uses RS232, RS485/422, wired remote sensing, telemetry, remote control, etc. 1 YRS Gandian Lightning Protection Electric Co., Ltd.
1 YRS Yueqing Houpu Trading Co., Ltd.
1 YRS Zhejiang Baolin Electric Co., Ltd.
CAU4-40Z DC type for solar system surge protective device spd 40ka Lightning arrester CAU4-40z The function of lightning and surge protection systems is to protect the devices, functional isolations and overvoltage-sensitive consumer equipments of energy distribution systems against all lightning and overvoltage damages. whole building;the outdoor lightning protection system is generally not sufficient to eliminate such malfunctions. 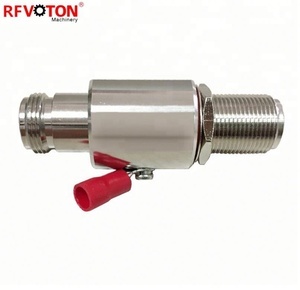 At most of types, the defected protection device can be made operative again by changing the damaged insert; these variants are also equipped with both optical operation signal and auxiliary status contact. 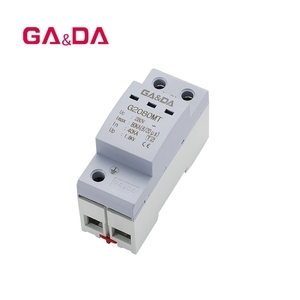 Alibaba.com offers 4,618 surge arrester ce products. About 48% of these are other electrical equipment, 2% are power distribution equipment, and 1% are lightning rod. 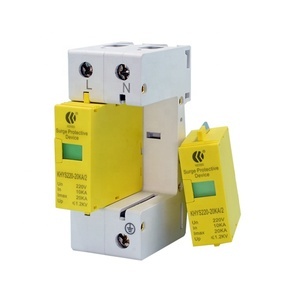 A wide variety of surge arrester ce options are available to you, such as free samples, paid samples. 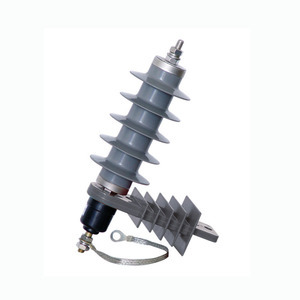 There are 4,618 surge arrester ce suppliers, mainly located in Asia. 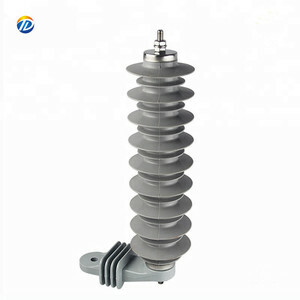 The top supplying country is China (Mainland), which supply 100% of surge arrester ce respectively. 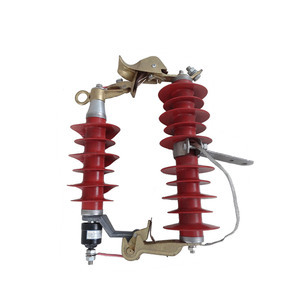 Surge arrester ce products are most popular in South America, Southeast Asia, and Eastern Asia. You can ensure product safety by selecting from certified suppliers, including 3,466 with ISO9001, 1,378 with ISO14001, and 1,158 with OHSAS18001 certification.